Find your perfect space at Alcove at the Islands. 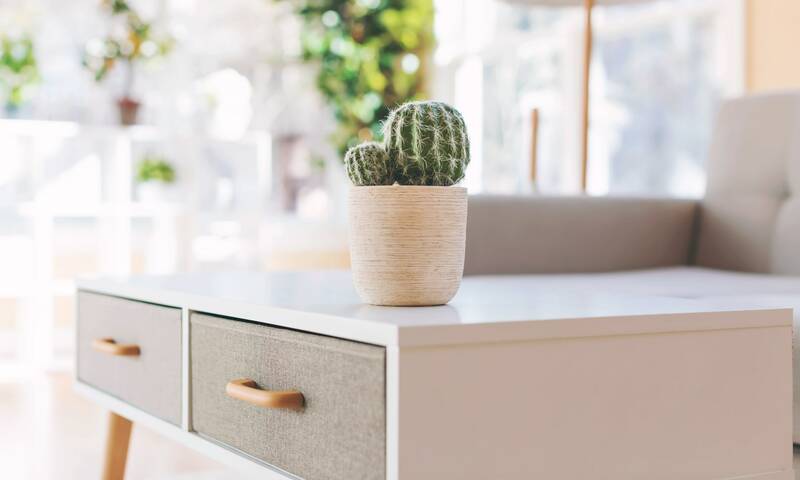 Our one, two, and three bedroom apartments for rent in Gilbert, AZ, come in five unique floor plans, so you can find the right home for you. Our layouts range from a roomy 670 square feet for a one bedroom to an extensive 1,090 square feet for a three bedroom home. Each modern interior boasts spacious vaulted ceilings, handsome wood-style flooring, and stylish finishes throughout. A private patio or balcony is a wonderful place to enjoy views of the lake or the beautifully landscaped grounds as you watch the sunset. 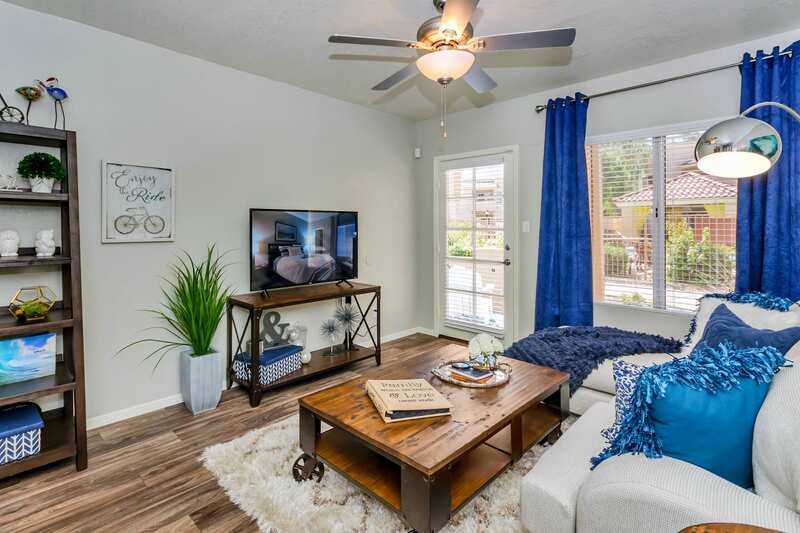 We’d love to show you around our stylish lakeside apartment homes in Gilbert, AZ. Select the floor plan that complements your lifestyle and get in touch to schedule your tour today. We look forward to your visit!